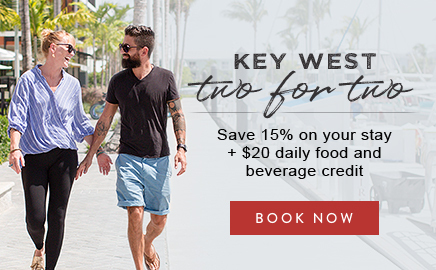 The Perry Hotel Key West wants you to feel comfortable with your reservation process and know that you are getting the best rate when booking direct. When you book over the phone or on perrykeywest.com, we guarantee you’ll have the best publicly available rate on the internet. If you find a lower qualified rate within 48 hours of booking for the same room type, dates and rate payment requirements and restrictions, we will match the lower rate. Within the cancellation window of arrival, reservations cannot be modified or cancelled without incurring a cancellation penalty equal to the first night plus tax. Reach out to us within 48 hours of booking and prior to cancellation window cutoff. 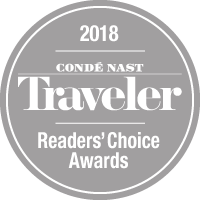 Email your findings to reservations@perrykeywest.com for review. Rates online must be publicly available and bookable on the Internet at the time of verification. Screenshots or other similarly produced images will not be accepted. Upon our reservation departments verification of your claim, The Perry Hotel Key West will honor that rate for the nights for which the lower rate was found. Book Early & Save Rate, these reservations are nonrefundable. Third party sites where the hotel brand and/or specific hotel is not known until booking is finalized. Packaged rates that include air, car rentals, taxes, service charges, meals, coupons, parking, services, or other services and amenities not listed. Qualified discount rates including, but not limited to, Government or AAA Discounts. Unpublished, negotiated rates with groups, corporations, agencies, associations or other rates that are specifically agreed upon by The Perry Hotel Key West and a specified and limited group, and are not publicly available.